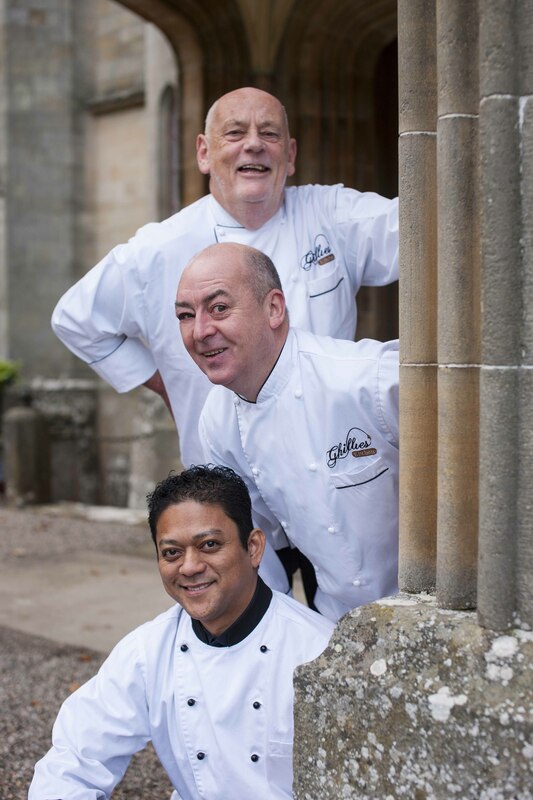 Ghillies Kitchen was created by George Mackay and Peter Fraser who together have decades of experience in pleasing peoples individual tastes in 4 & 5 star restaurants both at home and abroad. 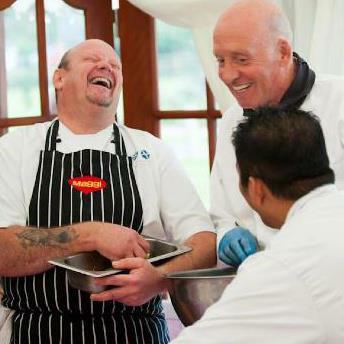 Together with a select team of Chefs who each specialise in their own culinary expertise. 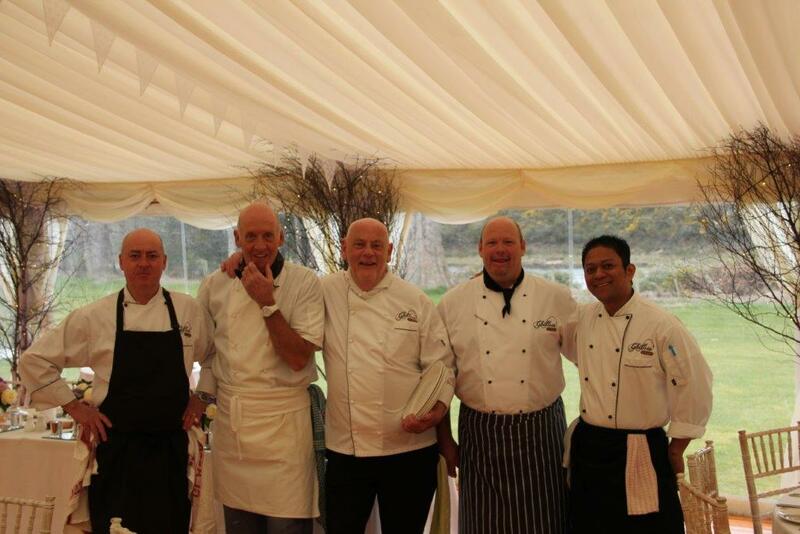 Ghillies Kitchen has brought restaurant quality catering and event management solutions to discerning clients. Throughout the team has stayed true to their ideals, offering classic cooking, blended with new culinary ideas, producing dishes that marry flavour colour and contemporary design.